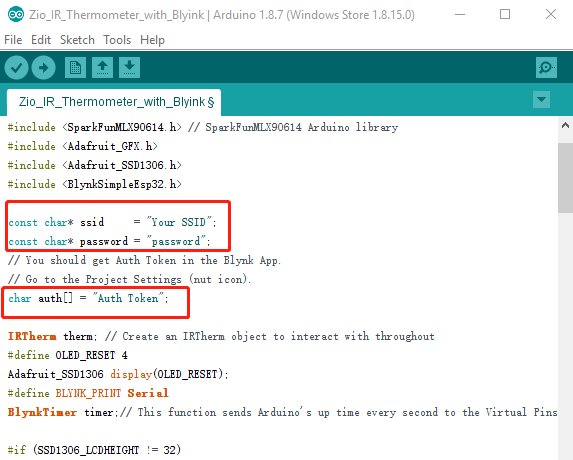 In this tutorial, let's build an IoT Thermometer using the Zuino XS PsyFi32 and our IR Temperature sensor! The board incorporates an MLX90614 sensor, able to measure a wider range of temperatures than other temperature sensors - as it doesn’t need to make contact to the object’s surface. 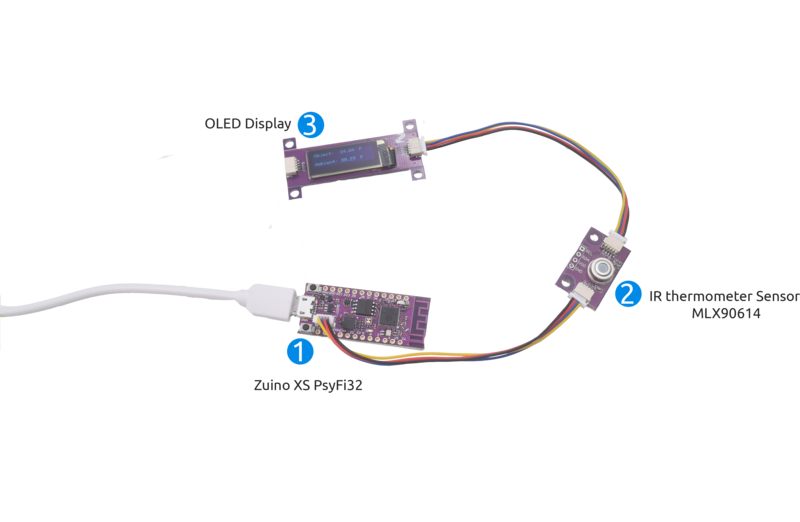 This is a pretty cool project that doesn’t require a complicated hardware setup and can be used as IoT or just as a simple project displaying data on an OLED Display. 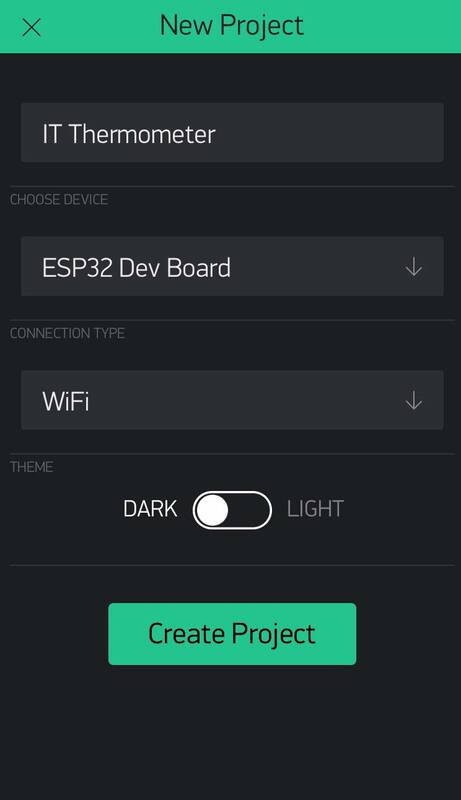 You should have already configured and installed PsyFi32 for development with the Arduino IDE. If you haven't, check out our previous tutorial to learn how to use the PSyFi32 with Arduino IDE. 4. An email will be sent with an Auth Token, keep this email as the Token information will be needed later on! 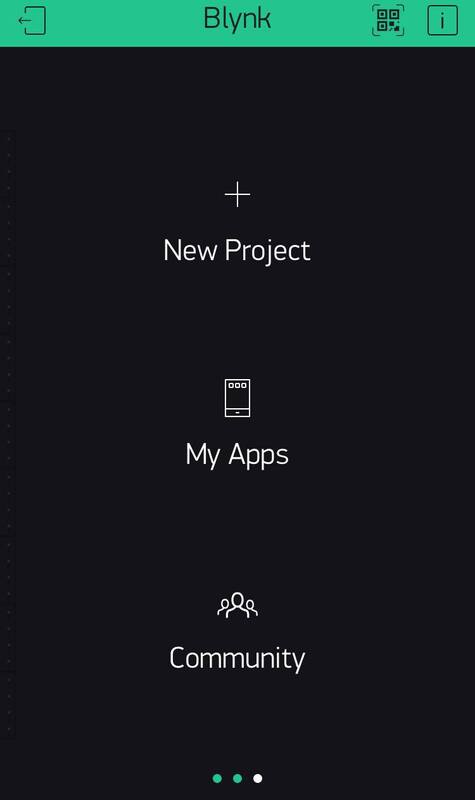 This Token can also be found under your Project settings (It is the icon that looks like a nut bolt just next to your project name). 7. 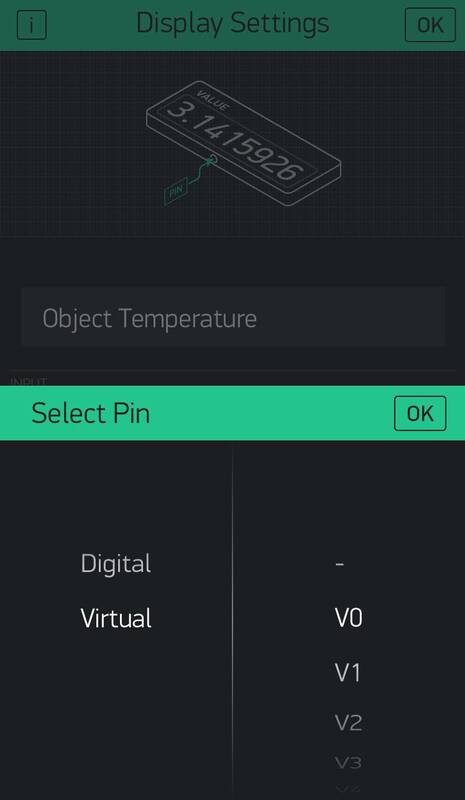 Type in Object Temperature on the Title. 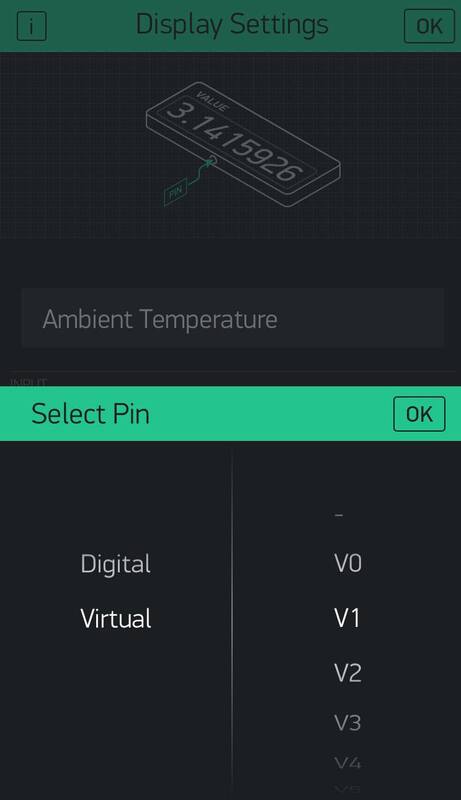 Select PIN and change to Virtual. Select V0 on the selection for the Virtual PINS. Tap OK on the right top corner. 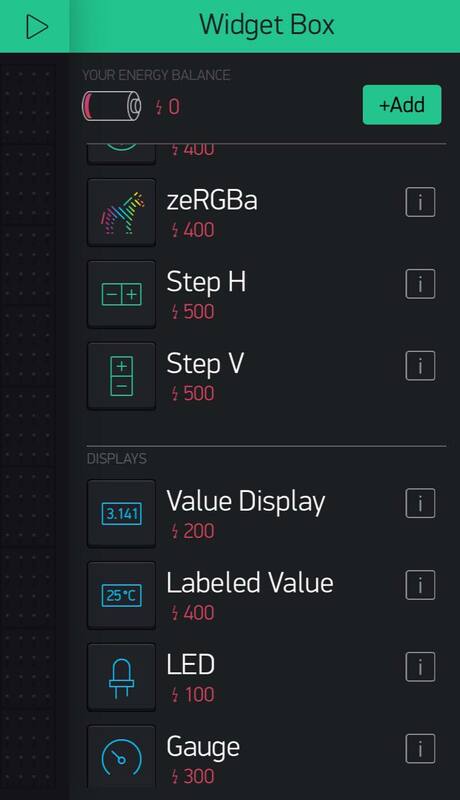 Now we have created two Value Displays to gather both Object and Ambient Temperatures. Go to your email and copy paste the Auth Token to the code as well as changing the SSID and password for the WiFi network. Flash the firmware! 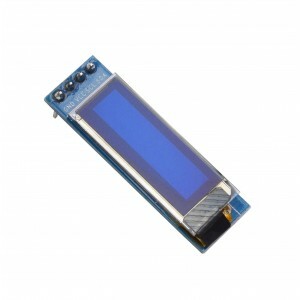 By now you should be able to view the sensor data on the OLED. 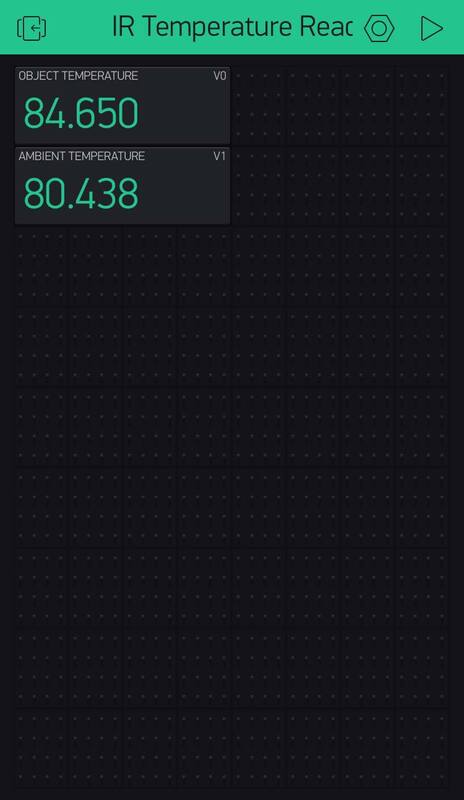 In order to also view the data on the Blynk, go to the APP one more time and tab on the ‘Play’ icon on the right left corner. After this, the project is complete and the data is also being displayed to your phone!